Reba McEntire is excited for her upcoming album to be shared with fans, as she's working hard in the studio. The star gave fans a little tease last month with a 3-picture Instagram post of her headphones and soundboard, as well as a shot of herself up at the microphone. “Back at it in the studio #newmusic #comingsoon,” Reba captioned. 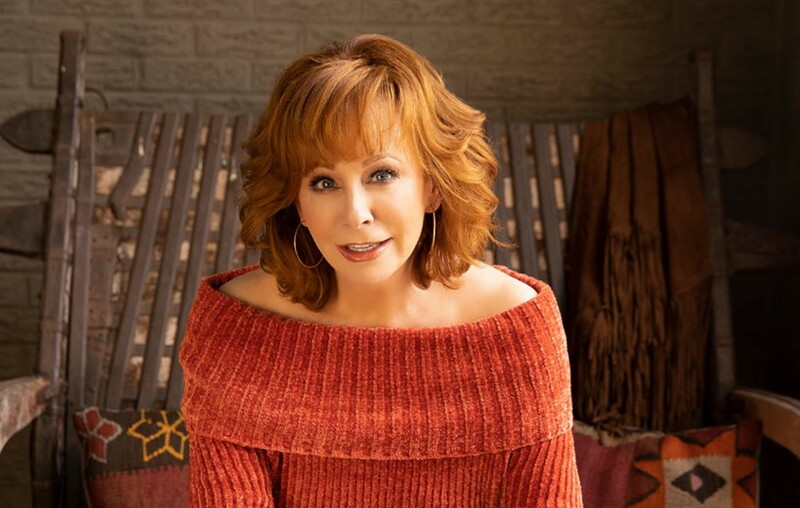 Reba currently has thirteen songs cut for the anticipated country album and will continue to produce tracks as she hears more songs people pitch to her. So far, a release date has not been decided. The powerhouse vocalist also shared that she is excited to be in the studio with record producer Buddy Cannon. “It’s gonna be the most country album I’ve ever recorded,” Reba added during the press event. Look out fans, the red-headed phenomenon is in the midst of creating something amazing! Share this update with other Reba fans and be sure to catch her performing live!